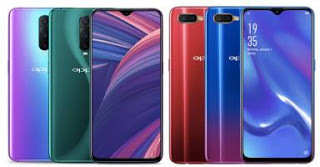 Oppo has officially launched ther Oppo RX17 Pro and Oppo RX17 Neo at an event in Italy to European market.Both phones having Indisplay Fingerprint Scanning, priced between € 349 to € 599.These phones will be go on sale in France, Italy and Spain from November 16. 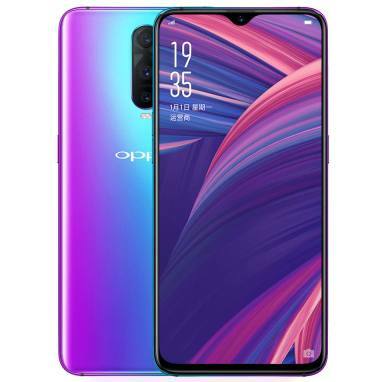 The Oppo RX17 Pro has an AMOLED panel with 2280 × 1080 pixel resolution of 6.4 inch size.Multi touch supported phone has 19: 9 aspect ratio and 100% NTSC color glamut.Gorilla Glass 6 provides protection for this phone which has 91.5% screen to body ratio. The handset is powered by a 2.2 GHz Snapdragon 710 processor and Adreno 616 GPU.The 128GB storage phone has 6GB and 8GB variants, but it is a drawback that its storage can not be increased.The phone runs on Android 8.1 based color in OS 5.2.It has 3700 mAh battery with super-VOOC fast-charging will keep phones hardwares juiced. For optics,it has triple camera system consist of f/1.5 to f/2.4 aperture 12MP,f/2.6 aperture 20MP and 3D TOF camera with LED flash at rear.At front,it features f/2.0 aperture Sony IMX576 sensor having 25MP single snapper placed inside notch.The dual sim supported phone has connectivities like 4G VoLTE, GPS, USB TypeC, Wifi 802.11 a / b / g / n, Wifi hotspot and Bluetooth. 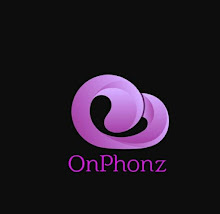 While the App is the rx17 Neo, the phone has a snapdragon 660 processor with 2.2GHz speeds and Adreno 512 GPU.The smartphone has 4GB of RAM and 128GB of internal storage.For photography, there are 2 MP camera with f / 2.4 aperture and 16MP sensor with f / 1.75 aperture dual camera at rear.In front, Sony IMX 576 25 MP camera with f / 2.0 aperture is set to selfie. 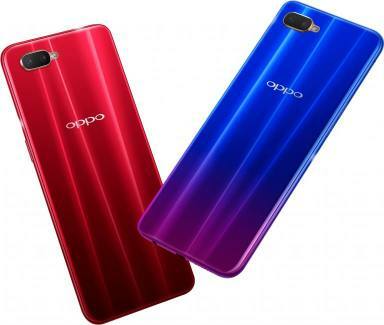 The other features are almost like the Oppo RX17 Pro, except for the camera and the processor.